This book discusses the latest advances in human factors and ergonomics, focusing on methods for improving quality, safety, efficiency, and effectiveness in patient care. 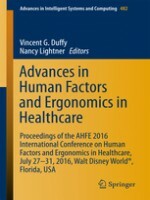 By emphasizing the physical, cognitive and organizational aspects of human factors and ergonomics applications, it reports on various perspectives, including those of clinicians, patients, health organizations and insurance providers. 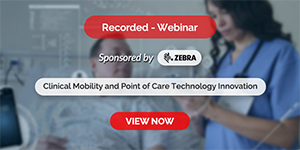 The book describes cutting-edge applications, highlighting the best practices of staff interactions with patients, as well as interactions with computers and medical devices. It also presents new findings related to improved organizational outcomes in healthcare settings, and approaches to modeling and analysis specifically targeting those work aspects unique to healthcare.